A project created in collaboration with Restaurant Torre at Fondazione Prada which aims to promote new ideas in the kitchen and a gastronomic culture based on local products, environmental sustainability, respectful use of resources, waste awareness and a fair value for money. In each edition different chefs “Under 30” will be invited, for two weeks each, to present a four-course menu inspired by the gastronomic identity of their own country. The menu of the emerging talents of international cuisine are presented together with the Italian menu of the resident chef inspired by the best regional traditions. Supported by CARE’s the restaurant Torre becomes a place for engaging in discussions revolving around the ideas that characterize the guest chefs’ cuisine. 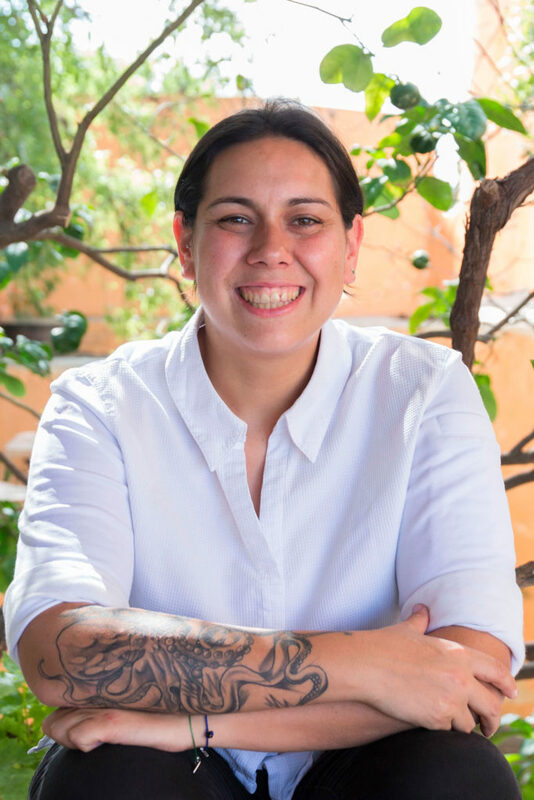 Through discussions on the concepts of sustainability, caring for the local area and environmental protection, CARE’s Chef Under 30 attempts to create a link between different cultures, to share conscious gastronomic knowledge and promote ethically-sustainable cuisine. Ben Marks was born in Stoke Newington, London. At age 15, he had his first taste of a busy restaurant at Michelinstarred Operakällaren, in Stockholm, where he worked as Commis Chef (2007-8). Upon his return to the UK, he began training at Bournemouth and Poole College (2008-12), including a formal apprenticeship with the Academy of Culinary Arts, which placed him at Claridge’s, where he trained during that period (2009-12). 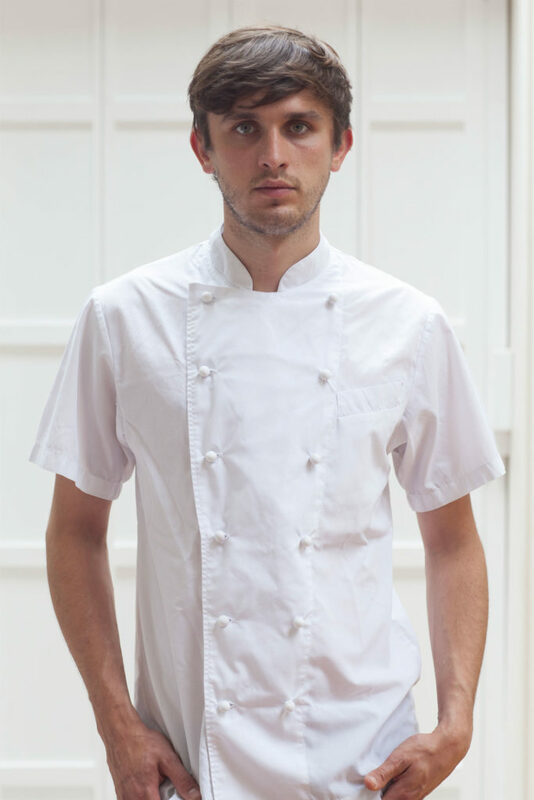 In 2012, Ben moved to Copenhagen as Chef de Partie at Michelin two-starred Noma, working in the kitchen alongside René Redzepi (2012-13), before returning to London to join Phil Howard at Michelin two-starred The Square, also as Chef de Partie (2014-15). After leaving The Square, Ben joined with long-standing friend and restaurateur Matt Emmerson to focus on plans for their own venture. They hosted numerous pop-ups, called Perilla, in Dulwich and Clapton (2015-16), and in November 2016, they opened Perilla Dining in its permanent location in Newington Green. Perilla is supported by leading industry figures including Martyn Nail, the Executive Chef at Claridge’s; Phil Howard of Elystan Street (and formerly The Square); and Thomas Kochs, Managing Director of Corinthia Hotel London. 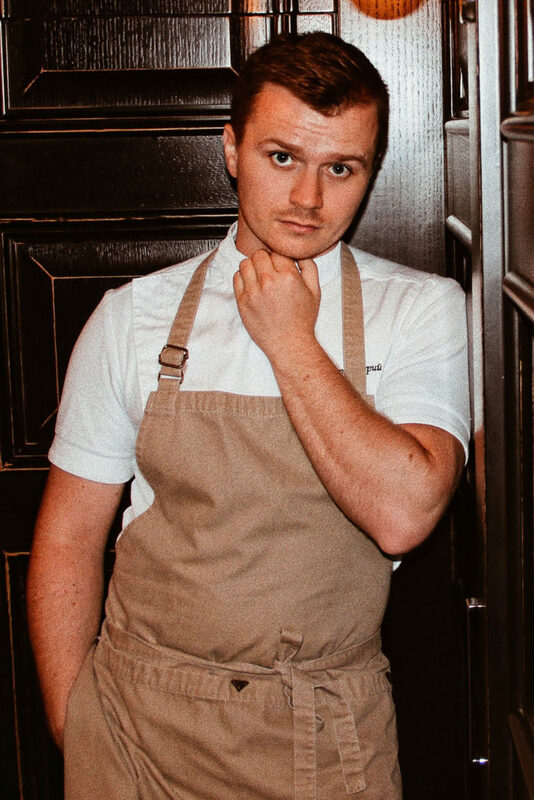 Ben Marks won the Food & Travel 2017 award for ‘Breakthrough Chef of the Year’, and was shortlisted for the Young British Foodie 2017 award for ‘The Chef’. He was also included in Forbes’ 30 Under 30 Europe 2018 list, and CODE Quarterly’s annual 30 Under 30 list of young industry professionals. Perilla is ranked #11 in Time Out’s Best Restaurants in London, and #17 in Square Meal’s ‘Best Newcomers of 2017’, as well as listed in Square Meal’s ‘London’s Hot Restaurants 2018’. Yuri was born in Rostov on Don in 1991. There he graduated from the cooking school and began his career. In 2012 he moved to Moscow to continue learning with the best chefs. 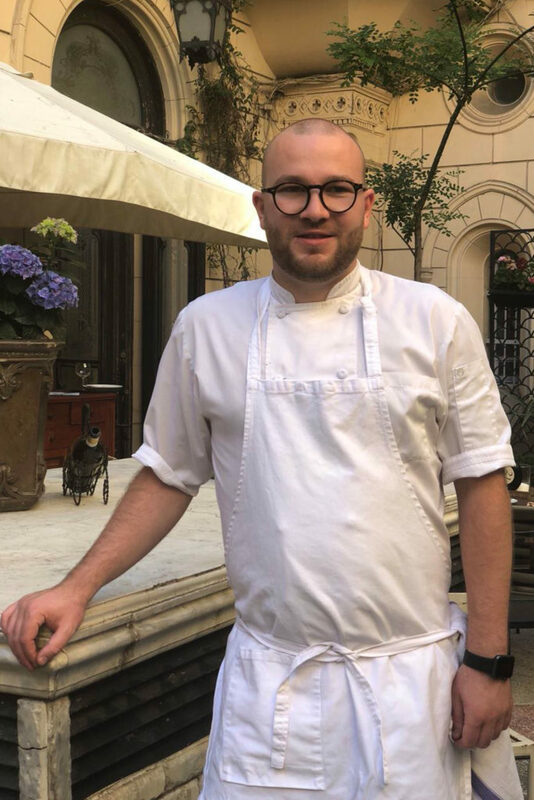 At first In Adrian Quetglas’ restaurant «The Garden», then at Vladimir Mukhin’s «White Rabbit», where he passed from chef of the hot shop up to sous-chef. In 2013, before the beginning of the Sochi Olympics, Yuri moved to Rosa Khutor to open with Vladimir Mukhin the first gastronomic restaurant in these parts, which was called «Red Fox». Today he is the chef of the flagship White Rabbit Family restaurant for the south branch, but it is not going to stop on it. Now in the program of his internships are the best restaurants in the world. From brothers Jacques and Laurent Purceli in Michelin «Le Jardin des Sens», Yuri studied the kitchen of contrasts, and under the leadership of Massimo Bottura, who chose Yuri as the first Russian chef for an internship at «Osteria Francescana», learned to use innovative techniques and find harmony in the most daring combinations. Like any cook who grew up in the South of Russia, Yuri bases his cuisine on seasonal and local products, considering it not like a trend, but the norm of gastronomic life. It is much more interesting for him to look for perfection in minimalism, using not more than 3-4 ingredients for each dish. And also to open up new possibilities of open fire and wood stove, which he prefers to any modernist cooking techniques.